Remote controlled heating, smart doorbells and electric hoovers are just some of the ways people can stay happy, healthy and independent for longer – and throughout April the county council is going to show just how. The Technology and Equipment Apartment in St Oswald’s Village, Gloucester has been kitted out with a range of cutting-edge equipment by Gloucestershire County Council to show how innovative technology is changing the way people think about care. The number of adults over 45 living with a long-term condition in Gloucestershire is predicted to rise by almost two thirds by 2030, from 47,500 people to 77,000. However, statistics show that the majority of adults who develop a long-term condition prefer to find their own solutions, maintain their independence, and stay in control of their own lives. The equipment on show is a mix of solutions that people can buy themselves as well as the technology that the council is moving towards in the future and will be trialling in adult social care. The equipment includes sensors around the home to monitor normal behaviour and send notifications if activity levels seem out of the ordinary; smartphone connected technology, like remotely controlled heating and smart doorbells; and robotic equipment such as an electric hoover and lawnmower. 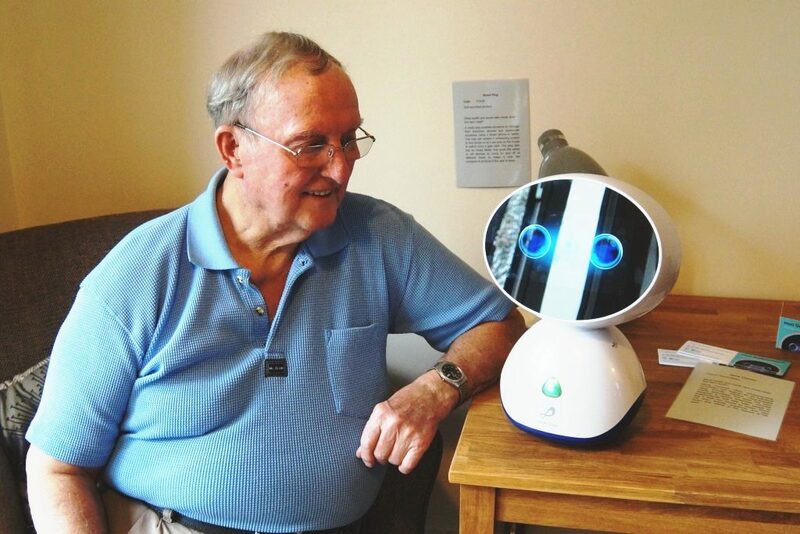 There are also robotic cats and dogs which can help with loneliness and relieve stress. All of the equipment is either designed to make life a little easier and support independence, or to offer peace of mind to a person and their family. Partners such as the NHS, Gloucestershire’s Clinical Commissioning Group, Gloucester City Homes, and local care providers will be invited to visit the apartment to get hands on experience of the gadgets and better understand what is currently available for local communities. The Technology and Equipment Apartment is part of a wider campaign to promote independence and wellbeing. Finding the right support can make a big difference, whether that is technology to help around the home or finding local clubs and groups to keep active and connected to the community. Many of these options are low-cost and some are free, and can help people connect with their communities and navigate their care needs.